AMS Spectral UV manufactures LED-UV curing systems for sheetfed and web offset printing presses, with ready-to-go solutions for 20", 30" and 40" press widths, and custom/bespoke solutions for any other specified width of press. 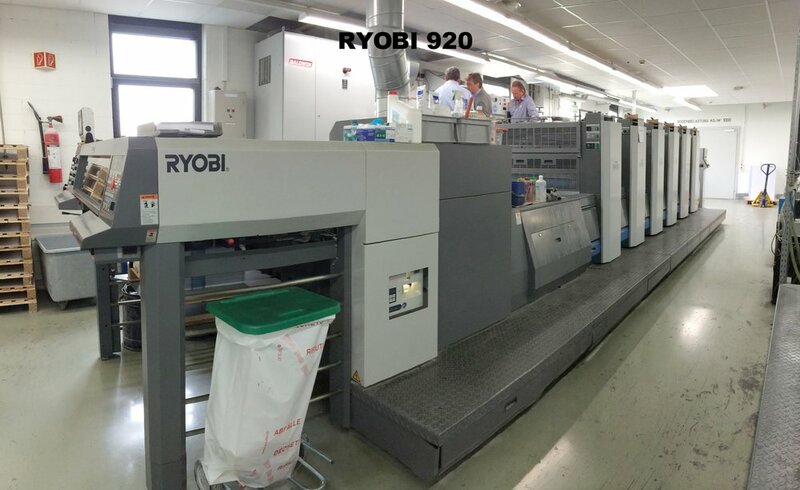 We are the world’s leading supplier of LED systems to the SFO printing industry, and have installed and help maintain more LED-UV systems than any other manufacturer. 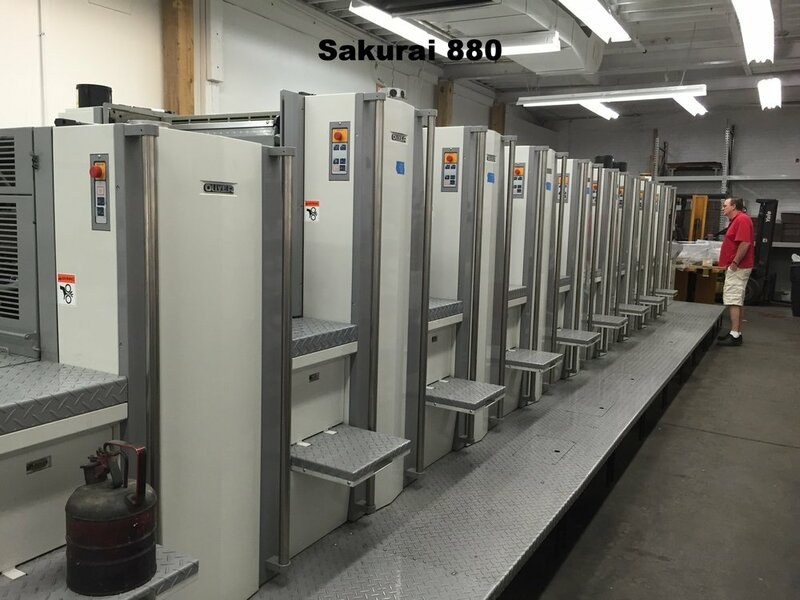 We’ve equipped hundreds of SFO presses and can readily retrofit UV LED curing systems onto presses from Akiyama, Heidelberg, KBA, Komori, Mitsubishi, manroland, Ryobi (RMGT), Sakurai and Shinohara, among others - we can also work with press manufacturers to equip your new press with our UV-LED curing technology. Prior to installation your press will be measured and its specifications confirmed via our engineering team, to ensure the curing equipment fits perfectly into your specific setup. A common system configuration consists of 1-2 LED lamps, typically mounted at the end of the press at an interdeck location pre-coater, or in the upsweep delivery location post-coater. 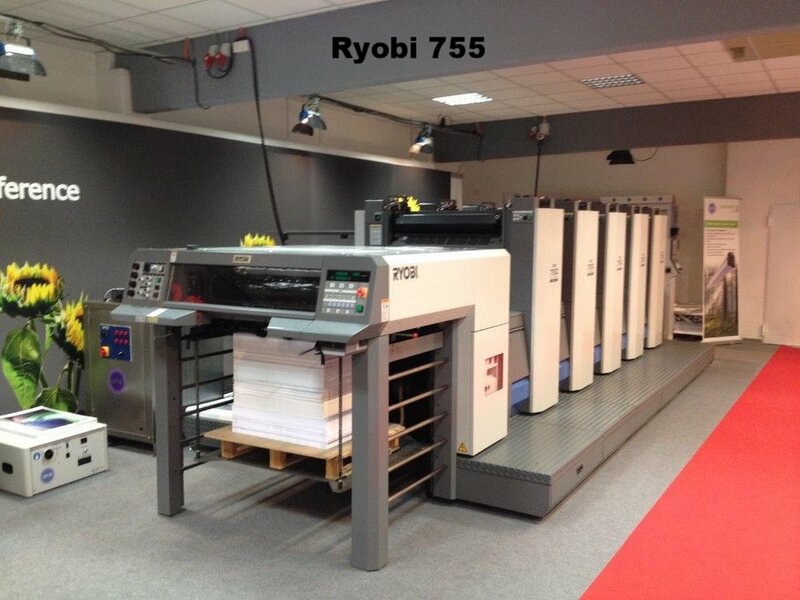 Our LED UV systems bring energy-efficient, heatless curing to sheetfed offset lithographic printing. 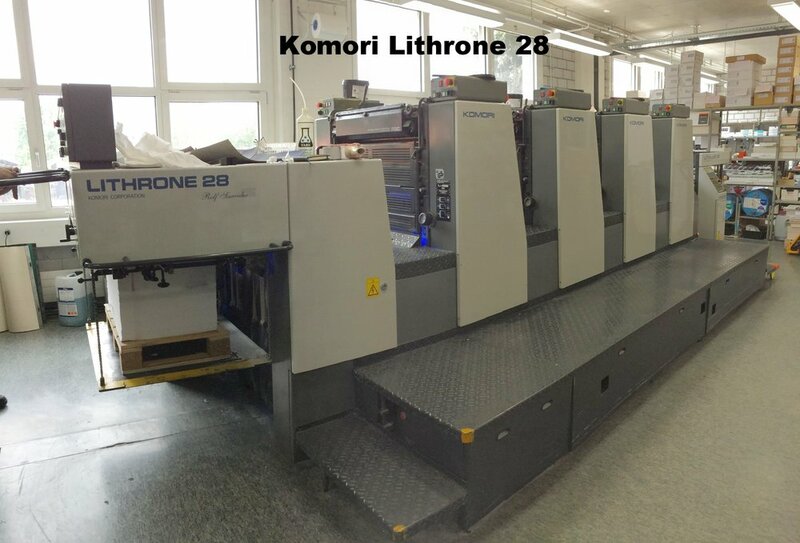 Gone are powder-filled pressrooms, expensive IR/hot-air dryers, marking problems and waiting for sheets to dry. No other system provides the intensity, flexibility and fast return on investment that one finds with AMS Spectral UV’s family of LED-UV curing products. 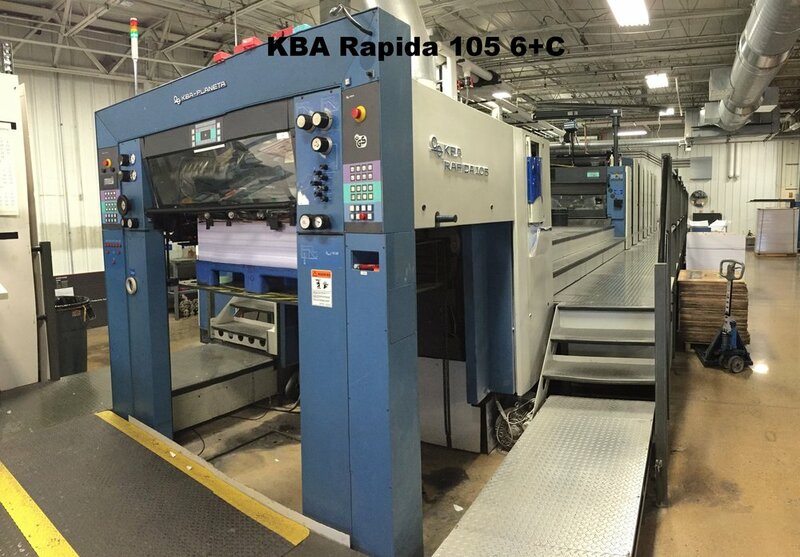 With simple installation on nearly any type of press, our goal is to help customers reinvent their conventional sheetfed offset printing operations to embrace the benefits of LED-UV curing, which include a higher quality end product digital turnaround speed. Contact us using the form below to request a quote for an LED-UV curing system for your press.